If are considering purchasing a weather radio, then you’ve probably heard of a NOAA weather radio. You may have been told to opt for one of these, and that is most certainly a good idea. But what is it? What does it do exactly? Why is it advantageous? For newbies planning on venturing out into high-risk areas of random dangerous weather, these are questions that may arise. But ask no more, as all the answers right here. Keep reading on, because in a few minutes you’ll know everything there is to know. There is a network of radio stations in the United States that constantly broadcast warning and weather information. This network is known as NOAA Weather Radio All Hazards. The information is obtained directly from a weather forecast office and broadcasted over long ranges to all boats, trucks, and ships within the radius of the signal. Additionally, it also provides non-weather related alerts, such as environmental and public safety warnings. Therefore, heading out with an NOAA weather radio will allow coverage on every potential danger in the area. This section lists some of the advantages of an NOAA weather radio. NOAA signals can reach out as far as a 40-mile radius and the transmitters cover about 95% of the America’s population. In the event of an emergency, the transmitter sends out an alert tone to any receiver within the broadcast area, even if the receiver is muted. In addition, it sounds the warning tone for 10 seconds for the receiver to react within 5 seconds. Apart from alerts, NOAA channels also broadcast constant updates and forecasts. They provide an hourly weather round-up, a dangerous weather outlook, regional weather synopsis and a daily weather summary. This means that you are well-informed of weather conditions, other than hazardous threats. All forecast offices have a Console Replacement System (CRS) which incorporates synthesized voice technology to read announcements. The voices are well-known and actually have their own names, like Paul and Harry. Instead of trying to keep up with the immense amounts of announcements, authentic voices were replaced with these synthesized ones, in order to keep you up to date with a relaxed, professional-sounding voice. NOAA also provides secondary weather information, primarily for vessels sailing in the Atlantic and Pacific oceans, such as marine storm alerts and warnings. 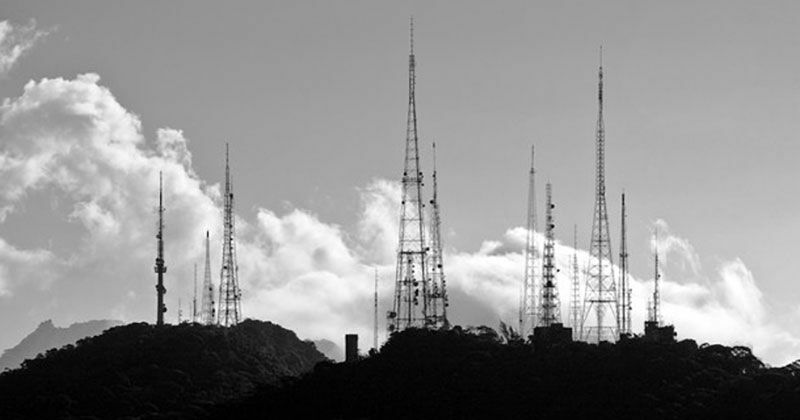 These stations broadcast time signals and are operated by the National Institute of Standards and Technology (NIST). NOAA has come a long way since it’s early days and has proven to be an essential service which keep ship, boat and trucking crews safe and well-informed at all times, as well as saving the lives of others. If you are on your way to obtain a weather radio, don’t compromise for one that is not an NOAA weather radio. In the long run, you will realize that it was the wisest and most responsible decision you ever made. We've create a buyer's guide that will tell you everything you need to know to buy the best weather radio.